Abuja, 26th November 2018. 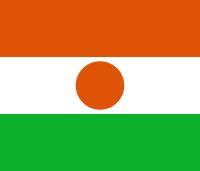 Experts have begun the validation of the Early Warning Gender Integration Manual and Training Modules of the Economic Community of West African States (ECOWAS) on the 26th of November 2018, in Abuja, Nigeria. The two-Day Workshop is meant to review the draft document and ensure that it ultimately serves as a practical guide on integrating gender into the different phases of early warning system of the regional community. 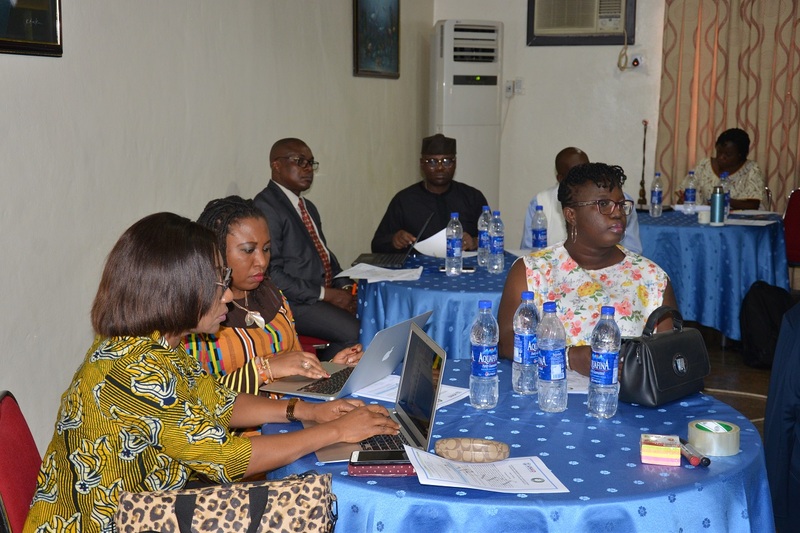 The experts will also be ascertaining whether the methodology on hand, employs a gender sensitive lens in data collection, analysis as well as in the formulation and implementation of responses to situations. Welcoming the participants, the Director, Early Warning at the ECOWAS Commission Dr. Abdou Lat Gueye commended the ECOWAS partners including West Africa Network for Peace building (WANEP), United Nations Office for West Africa and the Sahel (UNOWAS), gender experts and other supportive or collaborative organisations for their commitment to the process. 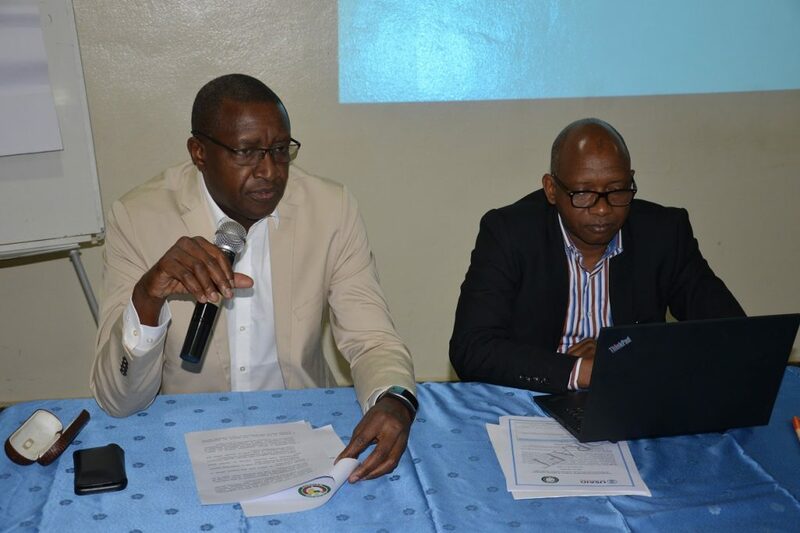 Noting that early warning deals with data collection, management and analysis in relating to human security, he disclosed that the Directorate has been expanding its thematic areas and field activities in order to effectively cover the five sectors in the manual. 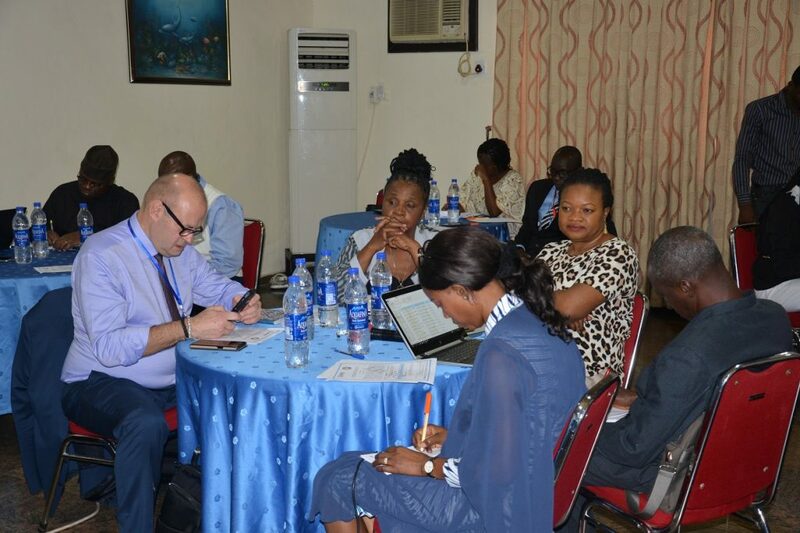 He said the reason for bringing in thematic expertise is to ensure better tracking of issues while being mindful of the need to document conflict patterns and triggers as well as the strides and operational procedures and actions, all of which makes the validation of the manual relevant. Earlier, in his opening remark, the Chief of Party of Reacting to Early Warning and Response Data in West Africa (REWARD) Mr. Alimou Diallo expressed delight at the gathering of experts who are dissecting the manual which provides the overall framework for gender integration into Early Warning systems. He maintained that the validated document emanating from the exercise would give policy makers the necessary clues and timely signals seeing that the manual is needed for the transformation of raw data to useful life-saving information. An overview of the background, format and expected outcome of the workshop was given by the founder of IMPACT Dr. Naomi Akpan-Ita. On the heels of the presentation of the manual for practitioners would follow sessions on review of chapters, and training modules. 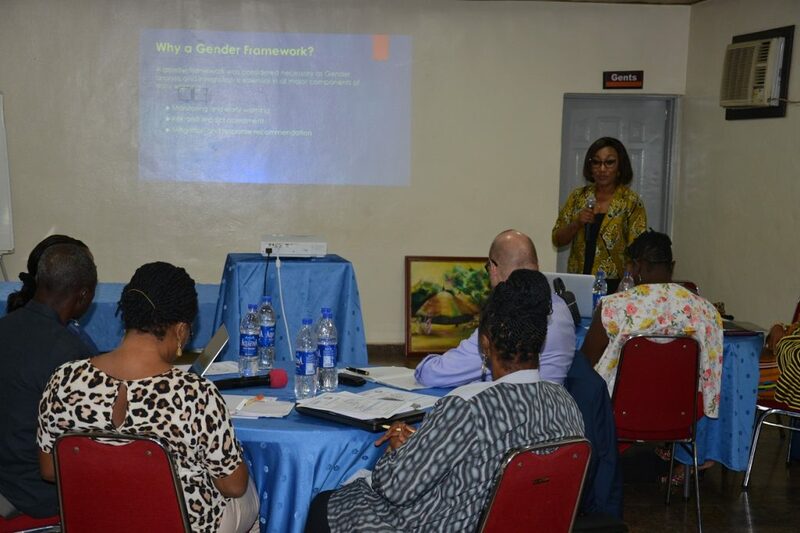 Through the exercise, the experts will determine whether the gender integration training manual allows for the seamless transfer of knowledge and create the much needed institutional memory in this regard.